The Senior Helper T2 GSM Elderly Care Alarm is an innovation solution of telecare field that especially for the senior, elderly, aged people who living independently. The T2 can be used as a safety protection, temperature monitoring, daily activities monitoring, bedtime monitoring, fall alarm and emergency call system, away/stay at home monitoring,or like a normal telephone. 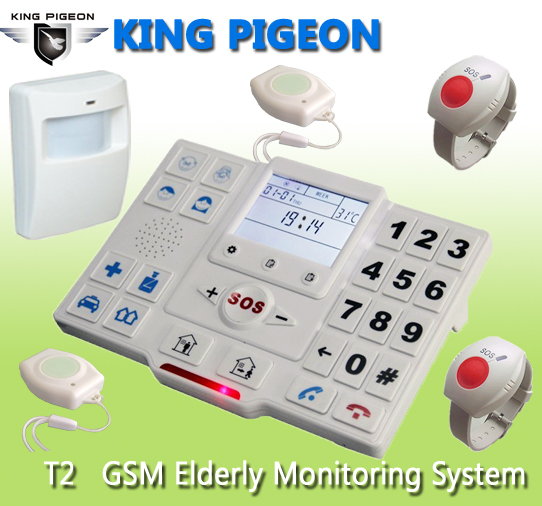 The T2 GSM Elderly Care Alarm also can be used as a telecare system, it can report the elderly daily actions. Includes elderly away/back home time, remind to take medicine, go to sleep and get up time, if not get up in time then can generate alarm to receivers or central monitoring system (CMS) remotely. Moreover, T2 can be used as a GSM Alarm system,supports wireless SOS button, wireless fall detectors, wireless carbon monoxide detector, wireless gas leakage detector, wireless water leakage detector, wireless smoke detector, wireless motion detectors and so on. Once the wireless detectors activated, it will generate alarm to receivers or central monitoring system (CMS) remotely. All of these wireless detectors can provide the safety protections to the senior, elderly, aged people who living alone. One sensitive thermometer inside,T2 can measure the home temperature and send alert SMS text when temperature exceed high/low threshold. > 7*24 solution: take care of elderly get up,medical,SOS,fire,smoke,water,gas,sports,bedtime,etc. 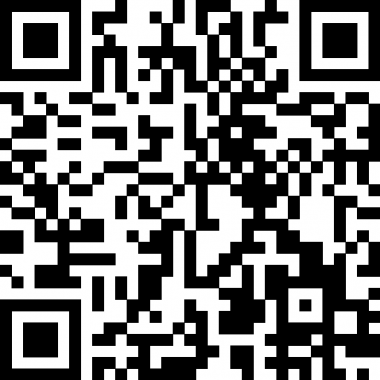 or click to download the APP for your Android phone. EM-90 Wireless waterproof Fall detector+SOS button, supports low voltage alarm to panel. PIR-100B Wireless motion detectors, supports low voltage alarm to panel.